Choosing Canada’s Greatest Animal is a tough mountain to climb, but voting for goat could be a sure-footed way to pick a winner! The Rocky Mountain goat is an upwardly mobile, unsocial climber who reaches heights that other land-based animals only dream about. It has a dazzling white coat and a specially adapted set of high street hooves that allows it to jump nearly 3.5 meters in a single bound—useful when spurning the advances of over-eager cougars. This #GreatestCdnAnimal candidate is resourceful – their platform is all about balance. 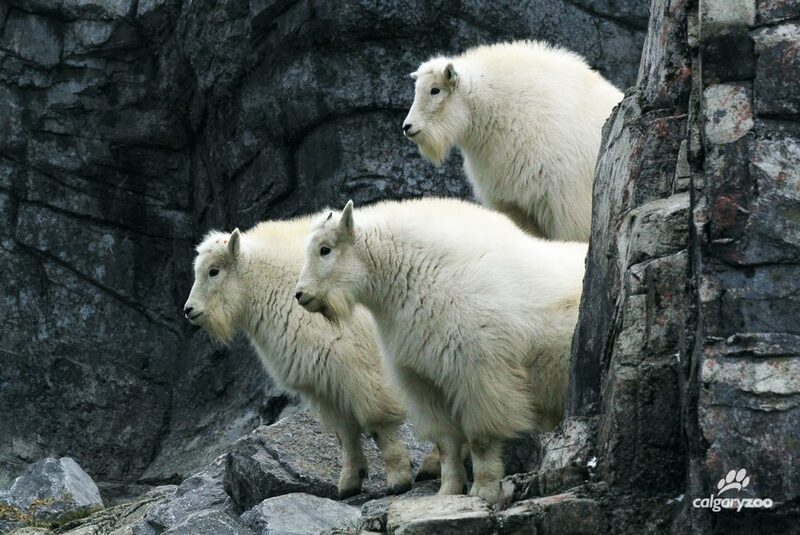 Mountain goats hang out in the alpine regions of Alberta, BC and the Yukon. These mammals know all about #NoMeatMondays -their strict vegetarian diet consists of grasses, herbs, lichens, and on very special occasions—snow. They live in tightly knit, bearded communities where members are known as either Nanny, Billy or Kid—although some more sophisticated males opt for the more cosmopolitan-sounding “Billie”. Life can be a little rocky for this species. The Mountain goat’s greatest threats are human disturbance, climate change and predation. Kids are closely supervised as they are often easy targets for wolves and grizzlies, but they have no defense against changing environments and other human-related complications. Much like other iconic Canadian species, careful consideration of the needs of these fine goats will help them survive to climb our mountains for many years more. Take the leap! 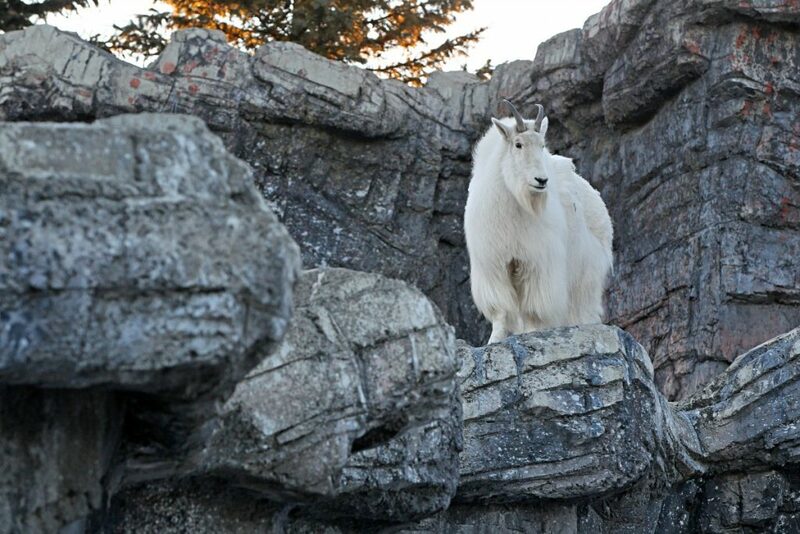 It’s time to vote for goat, and celebrate Canada scaling new heights, our independent spirit, and love of a good hike. No matter which candidate you label the #GreatestCdnAnimal, it’s important to remember that everyone has a responsibility to help protect all of Canada’s wildlife. 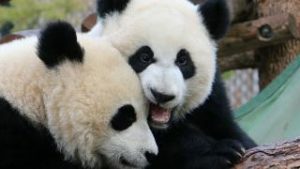 Get involved in this wild campaign– remember that every vote is a vote for Canadian species.